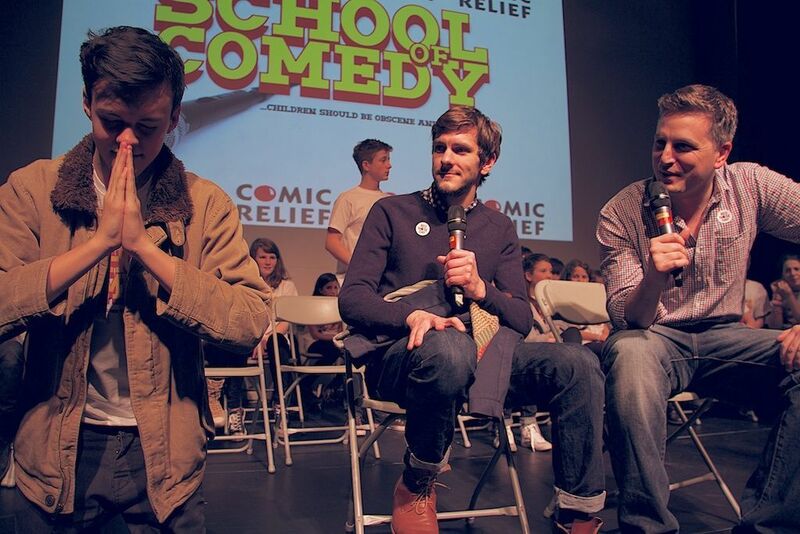 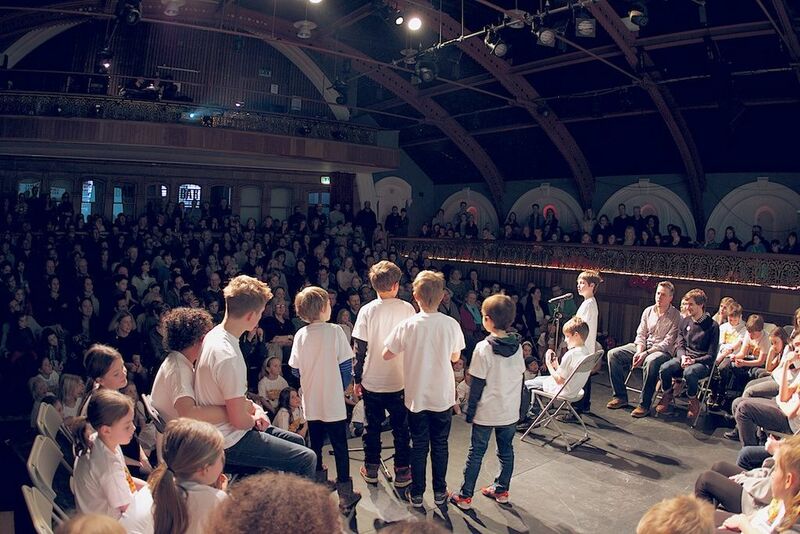 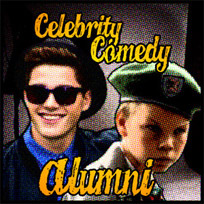 Every March, we get together all our students from every class and put on a comedy show in aid of Comic Relief. 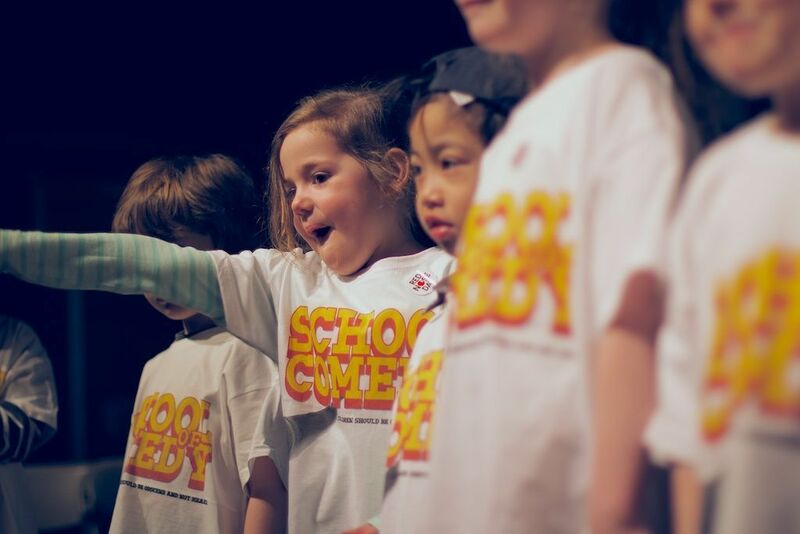 Each year we have a sports celebrity or comedian come and work with the kids on stage. 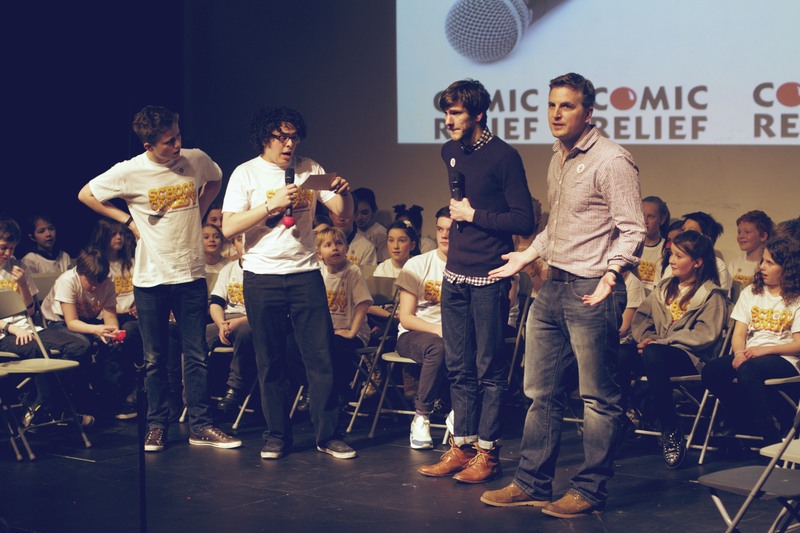 Its a huge amount of fun and all for charity.